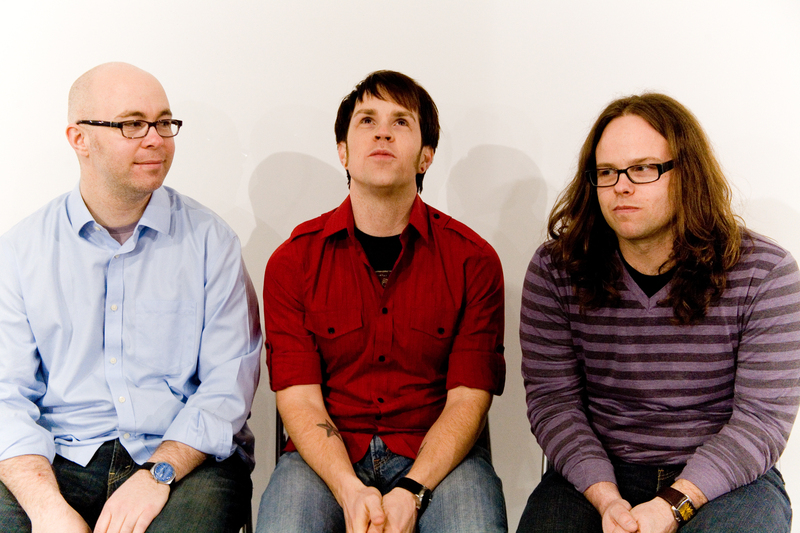 They set to work recording their second album, "The Opposite Of Your Heart" in the Fall of 2007, capturing basic tracks at Terrarium studios with Bryan Hanna (Golden Smog, The Hang-Ups). 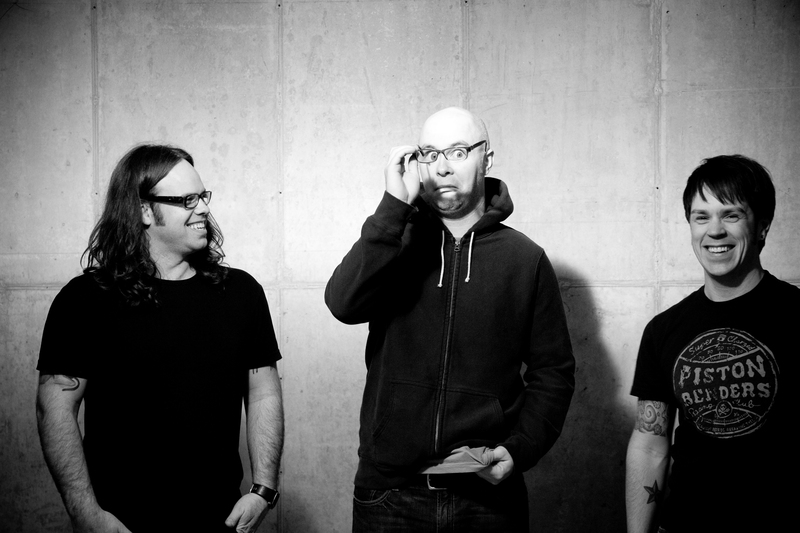 Recording was completed over the next 18 months at Studio Nine. The record was then mixed by J. Robbins (Promise Ring, Jawbox, Jets to Brazil) and mastered by Bruce Hamilton at Magneto Mastering. Also during the time the album was being recorded, singer Nick Hegarty co-wrote the leading track for Antony and the Johnsons' 2009 album "The Crying Light" (Secretly Canadian/Rough Trade). "The Opposite Of Your Heart" was released on Catlick Records on May 4th, 2010. 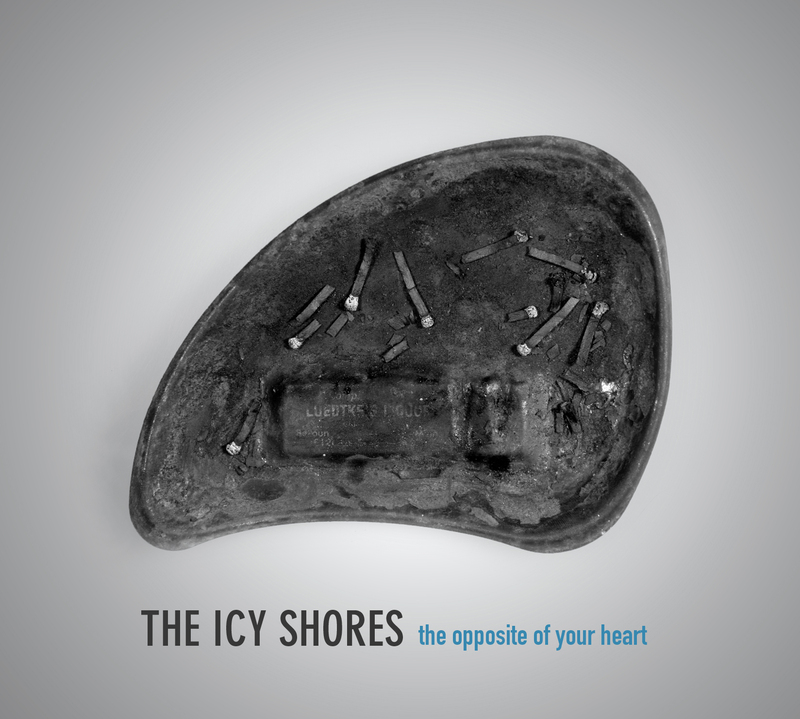 I just listened through The Icy Shores' "The Opposite of Your Heart." It is dark, sinister, and absolutely enthralling. The guitar textures are marvelous, the vocals are haunting, and, in stark contrast to the overall tone of the record, there are moments of tenderness throughout. If The Replacements had formed 20 years later than they did, they may have sounded a little (or a lot) like The Icy Shores. They sound like The Promise Ring without the self-indulgence and The 'Mats without the sloppy drunkenness, all of which is to say they were very tight and not too showy--a definite asset. 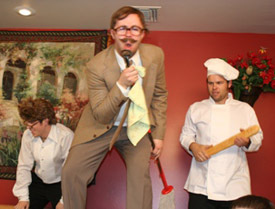 They were comfortable and loose on stage, trading in-jokes and goofy one-liners between songs. The music is pure, unadulterated, hooky power pop with the amps turned all the way up. A couple of times, when they got the bass guitar and the bass drums going my vision blurred a little--these guys seemed like they were exorcising some serious demons on stage. And after listening to the lyrics, which were mostly about broken relationships but wrapped in a thick blanket of sarcasm and bitterness, that might be true. When they hit the stage that had a look of quiet confidence, like they knew they were going to be on and could hardly wait to get going. Sometimes bands that have that look don't follow through, which is always a disappointment, but The Icy Shores did it. They cooked on stage for 45 minutes and then wordlessly packed up and left. It's spot-on power-punk-pop, and the album follows suit, hitting all the right notes from the design (pastoral, hand-drawn animal imagery + handwritten band name + swirly linework = indie rock) to the profound-sentence-fragment album title to the shimmery guitars that break into curtains of distortion. Somebody forgot to tell The Icy Shores [...] they were the opener Saturday night, as the group brought their unique brand of agro-pop to a sizable crowd and quickly "cooled" the room with catchy hooks, spot-on solos and Foo-esque rock. 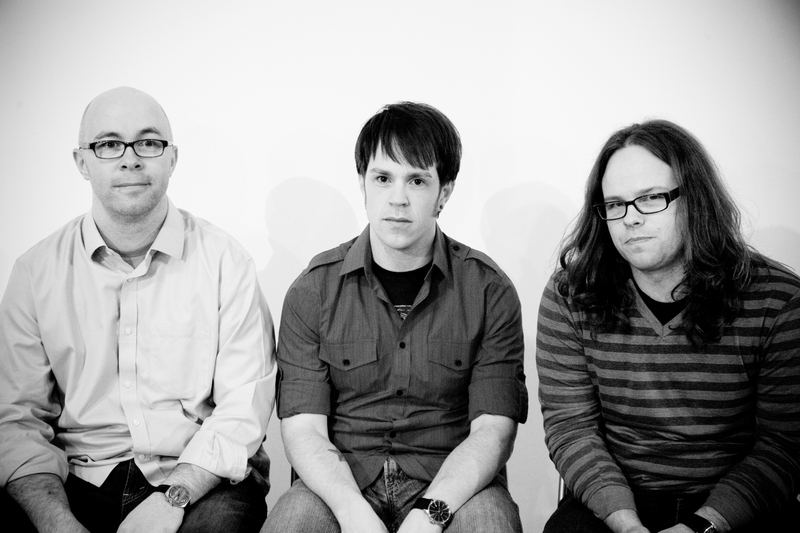 Switching back and forth between songs penned by guitarists/vocalists Hunter Jonakin and Nick Hegarty,the group walked the fine line between aggressive and emo pop, and it worked.